We are currently in week 3 of the Open, and so far the workouts have proved to be a true test of fitness. 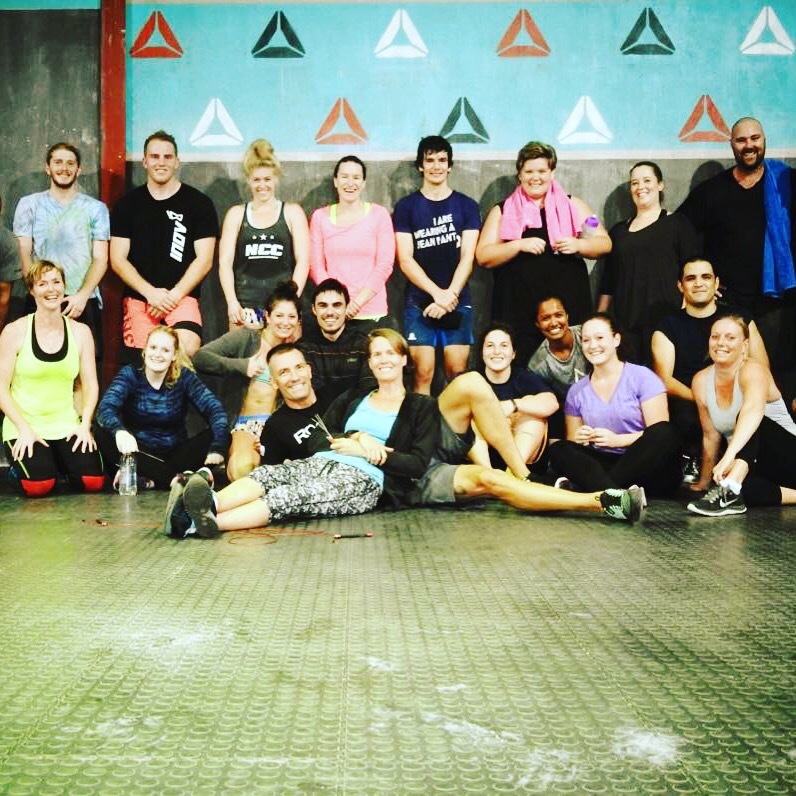 16.1 brought us immense glute pain with 20 minutes of nonstop lunging, burpees and chest to bar pull ups. 16.2 was a true test of strength and speed with a combination of increasing weights squat cleans, toes to bar and double unders. We are now amidst 16.3 which is seriously testing our grip strength with a super quick AMRAP of power snatches and bar muscle ups. So far I have really enjoyed each workout and have done better than I expected to do. At the moment I’m sitting at 69th in South Africa in the RX women’s division which I did not expect at all! 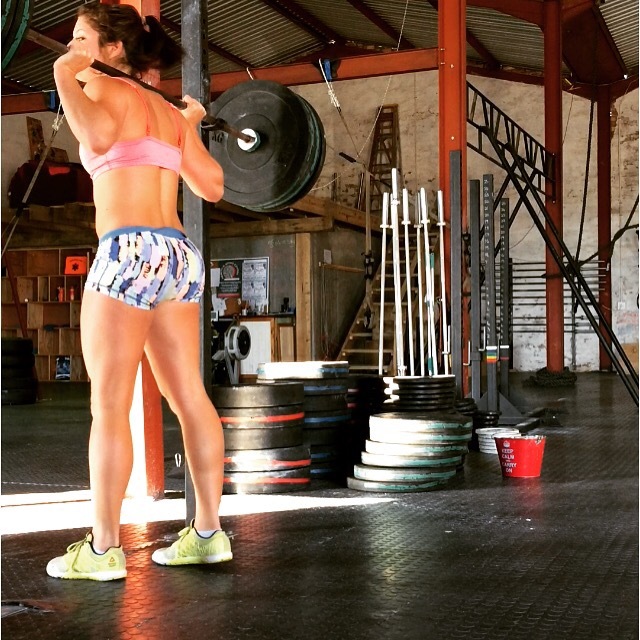 I have learnt so much from the open so far with regards to my training and mental stamina. It truly highlights your strengths and weaknesses and forces you to push yourself past breaking point. I have realized what I need to work on for the next Crossfit open as I am determined to make it to Regionals in the next 3 years. 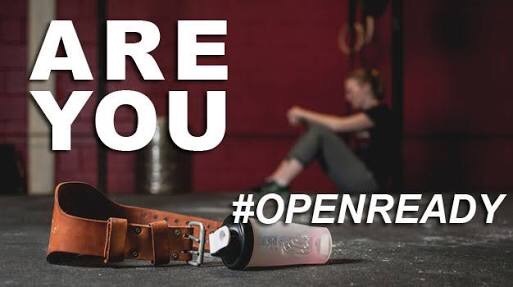 The most amazing thing about the open is how it brings communities together and allows people from all levels of fitness to put themselves to the test. Each workout has a scaled option which anyone can do. As a coach, I love watching each athlete push themselves to their limit and fall even more inlove with the sport of fitness. 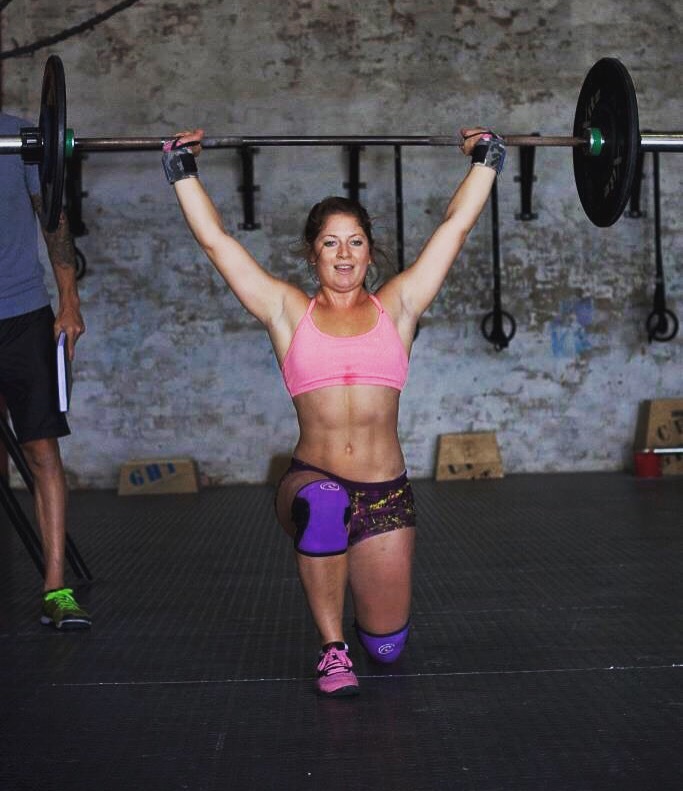 If you are competing in the Crossfit open, I would love to know about your experience so far. As for 16.4…there are bound to be wall balls coming up! Bring it on Dave Castro!